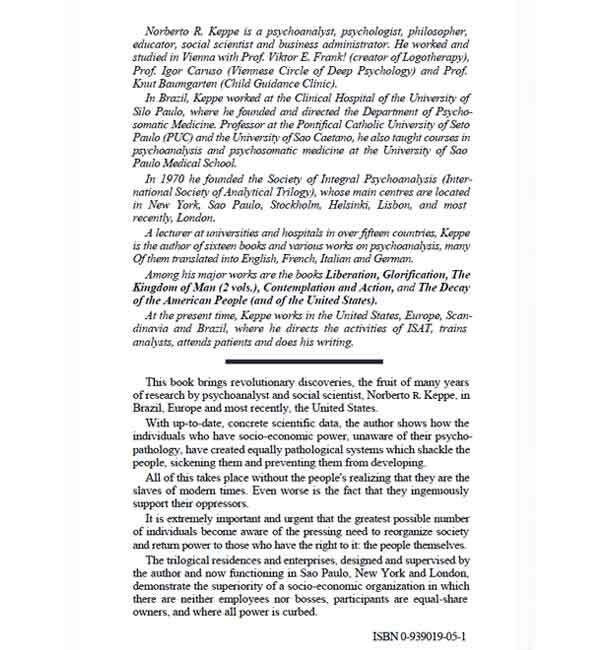 With extraordinary vision and clarity, this scientific, in-depth analysis explores the relationship between individual and social psychopathology, showing how the abuse of power in our social system has corrupted all facets of human endeavor, from work, to education and science, to the media and the arts. Essential reading for anyone interested in contributing to a just and balanced society, this book is a dynamic call to action in defense of the basic human values of life, liberty and the pursuit of happiness. Available in Portuguese, French, Italian (PDF), and Spanish (PDF). The Power Syndrome – Liberation of the People TV Show from New York, 1986 from STOP Project / Projeto STOP on Vimeo. 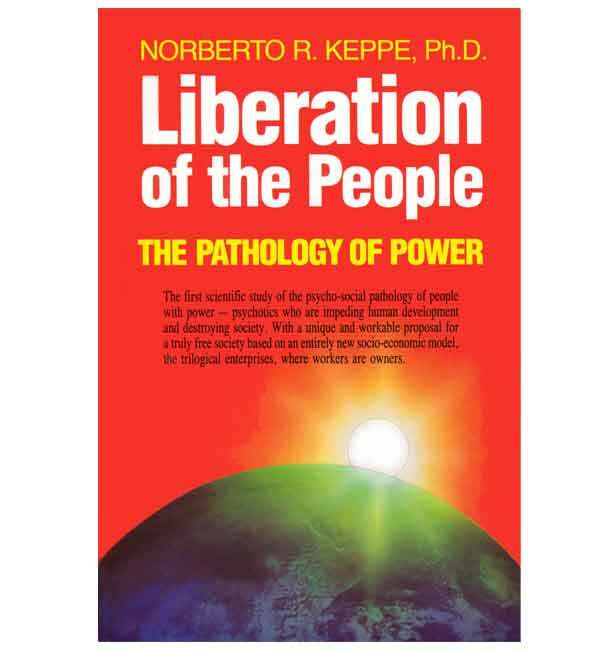 LIBERATION OF THE PEOPLE TV SHOW FROM NEW YORK 1986 from STOP Project / Projeto STOP on Vimeo.